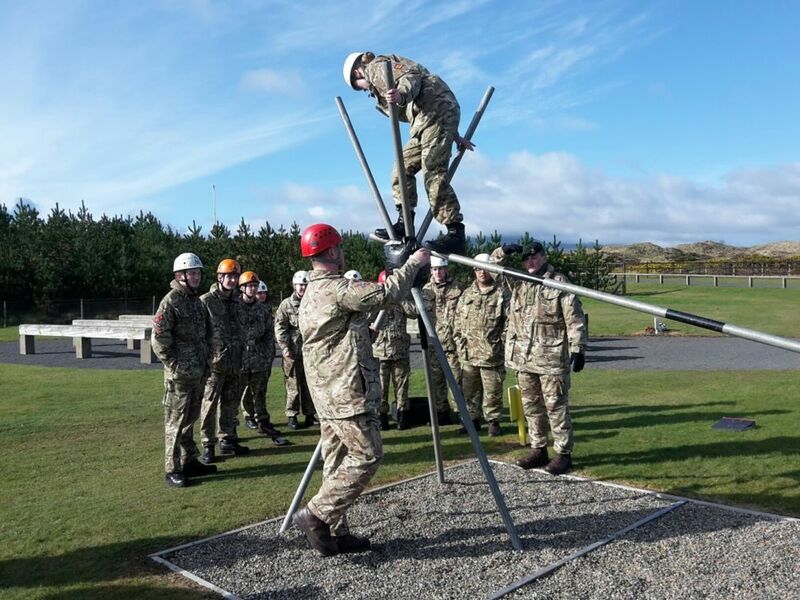 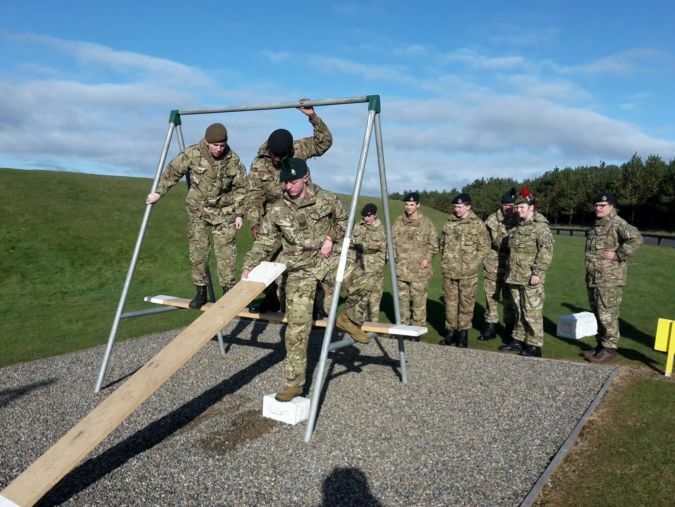 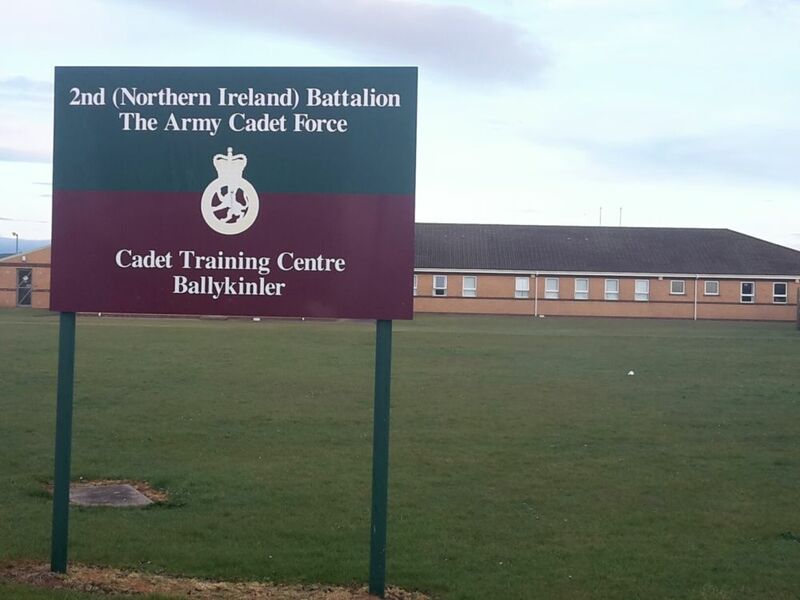 Cadets and adult volunteers from 25 ACF counties gathered at Ballykinler Camp in Northern Ireland this week for a special event to celebrate the 60th Anniversary of the Duke of Edinburgh's Award. 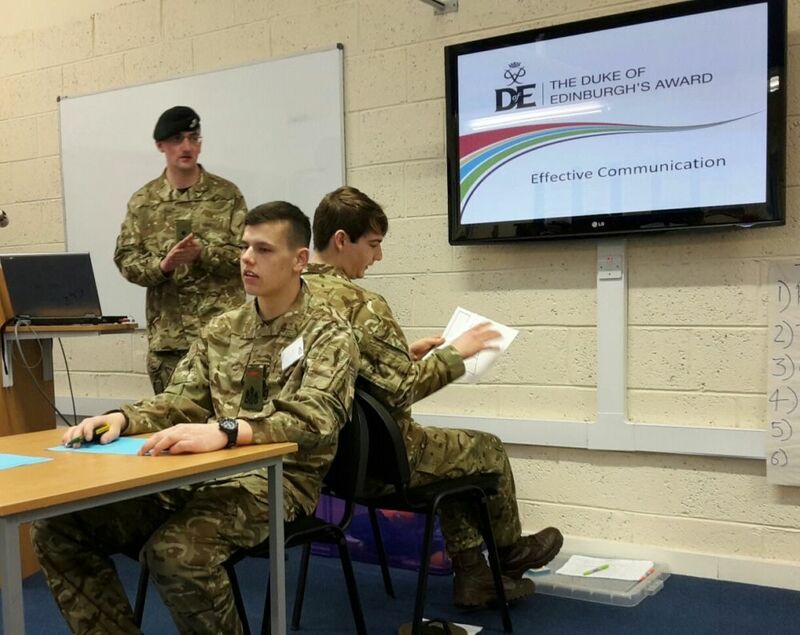 The Duke of Edinburgh's Award residential training event, which began on 26th March and ends on 1st April, helps to develop cadets' leadership and management skills and progress in the DofE Award. 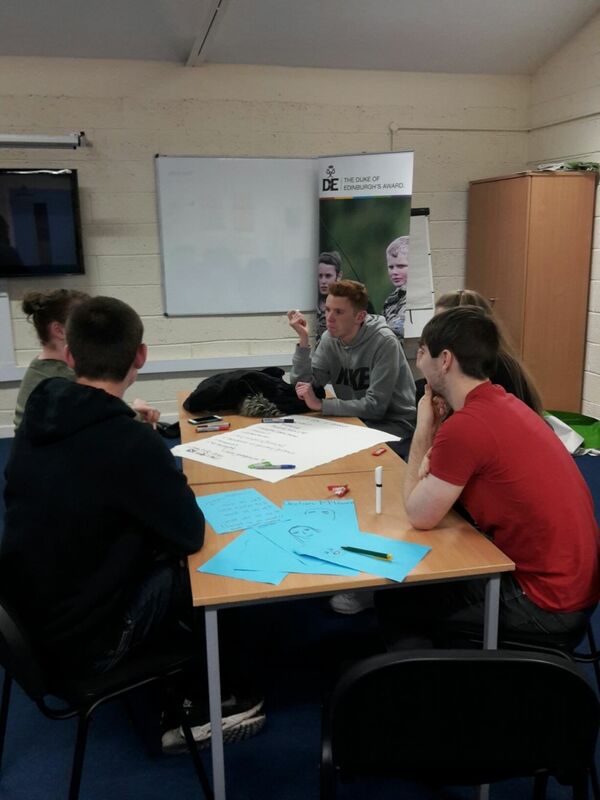 The programme which includes sesssions on teamwork and leadership skills, as well as managing a DofE group, enables students not only to complete the Gold Award residential requirement, but to progress in leading DofE groups in their local area. 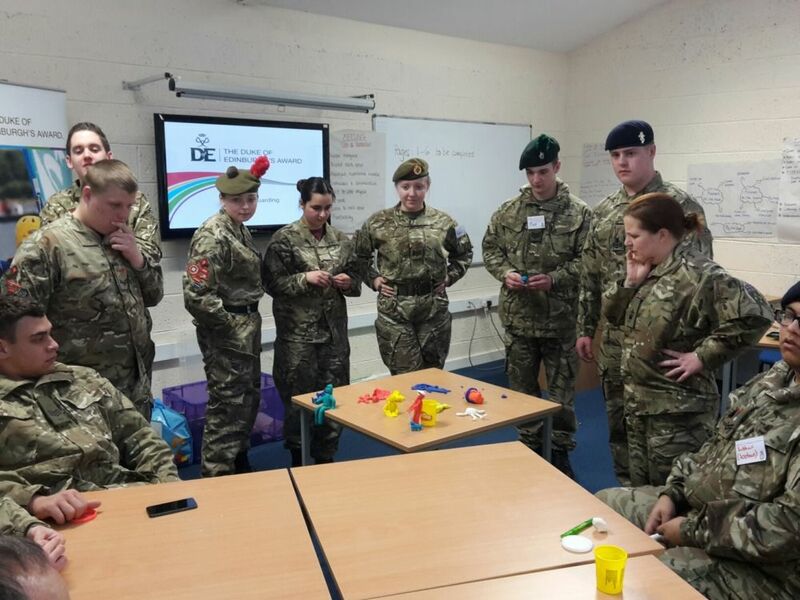 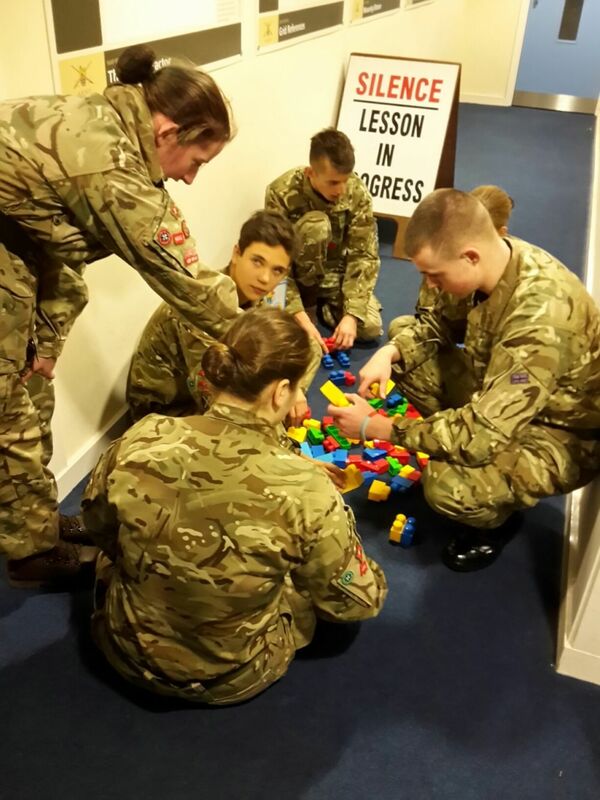 Some elements of the learning can count towards a certificate in DofE leadership and also a CVQO-led vocational qualification from the Insititute of Leadership and Management. 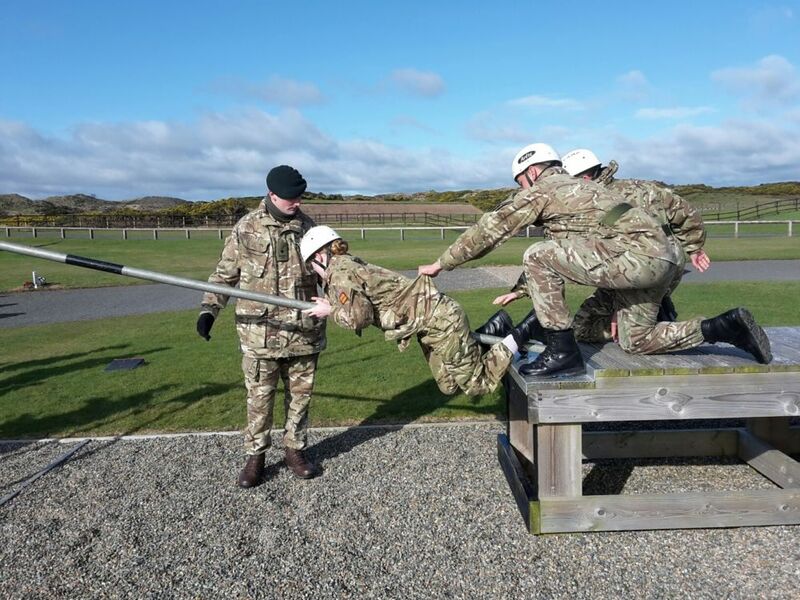 The week-long course combines classroom sessions with practical learning through adventurous training and also included a recreational visit to the nearby Game of Thrones set!